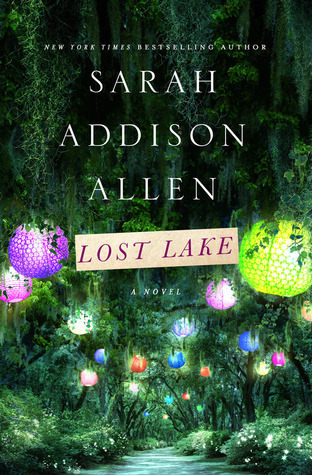 Today I'm featuring the opening paragraphs from Lost Lake by Sarah Addison Allen, which I borrowed from the library. The wet night air bounced against the electric streetlamps, giving off tiny sparks like flint. 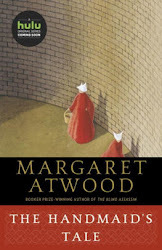 Almost tripping again, Eby Pim laughed and looped her arm through George's. The uneven sidewalk was buckled by old roots of lime trees long since gone. George's large flat feet made him sure of his step, but she was in heels and her gait was unsteady, the tick-tick-pause-and-sway making her feel quite drunk or like she was dancing to music that was out of tune. First Chapter ~ First Paragraph #60 was originally published by Catherine for bookclublibrarian.com. This post cannot be republished without attribution.